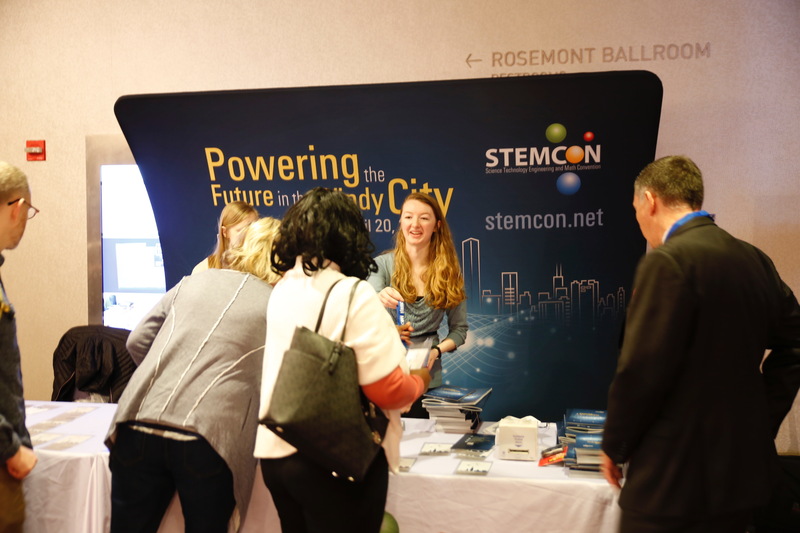 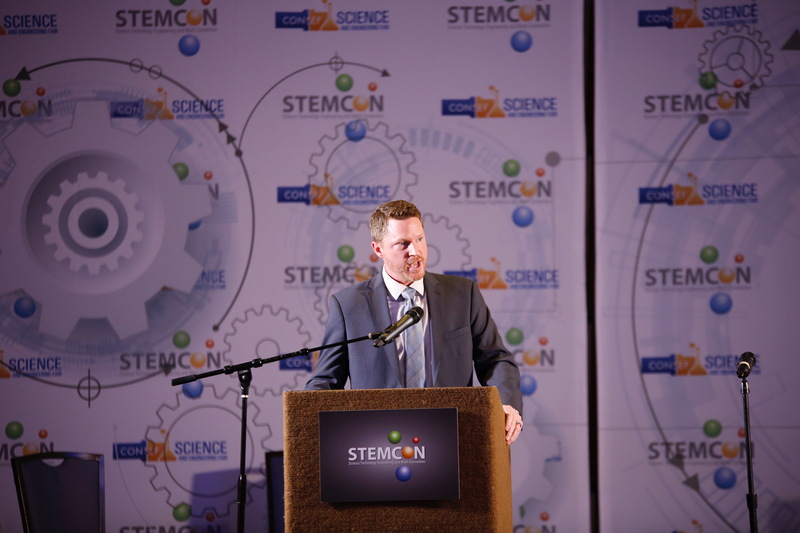 STEMCON is a national STEM conference for U.S. 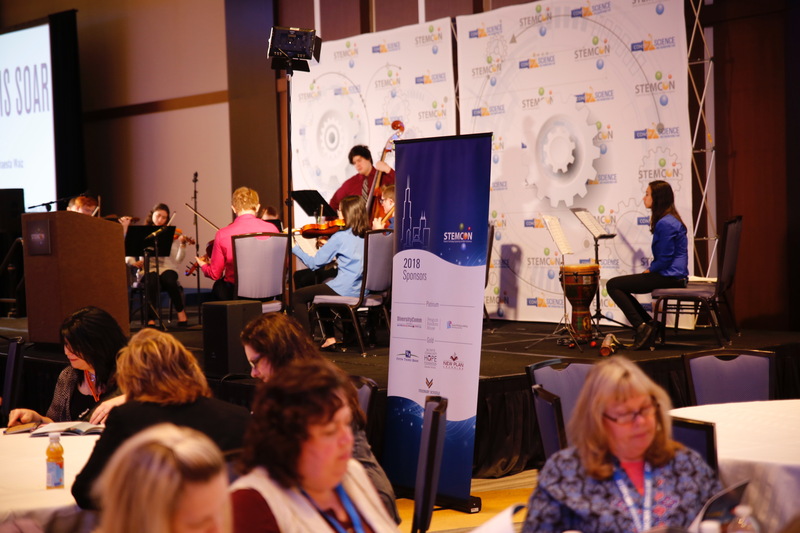 STEM educators and professionals. 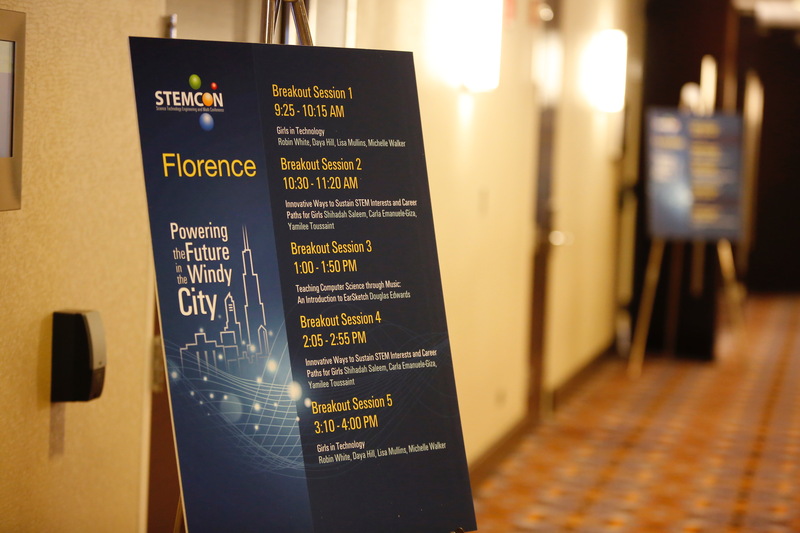 The goal of the conference is to provide a platform for STEM leaders and educators to share ideas and best practices in order to take practical lessons and resources back to their roles in the classroom and STEM fields. 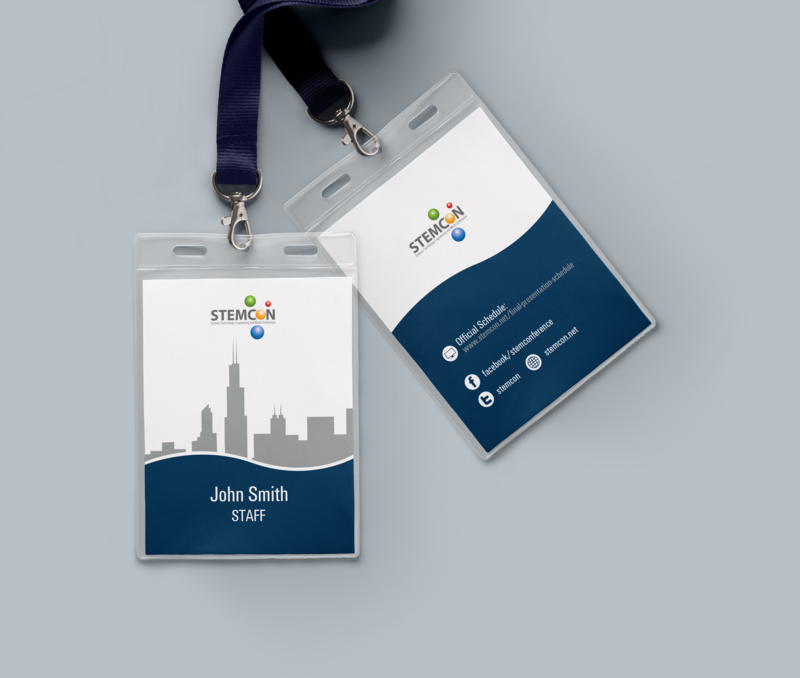 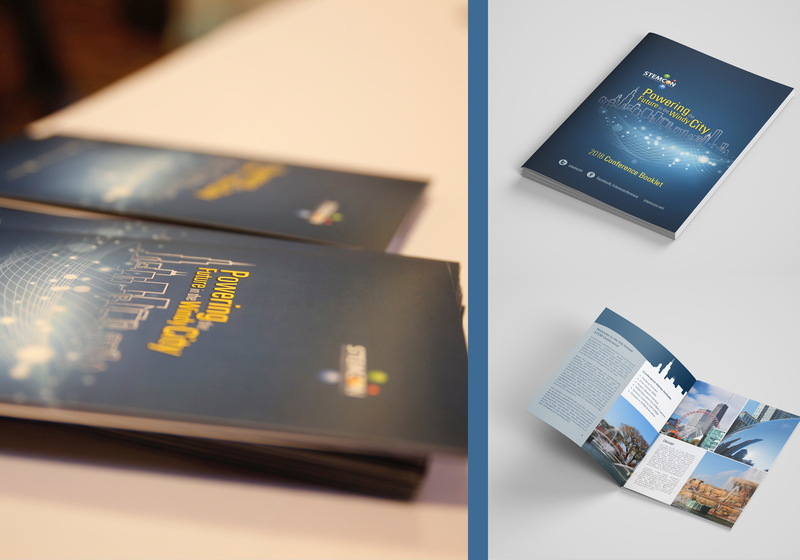 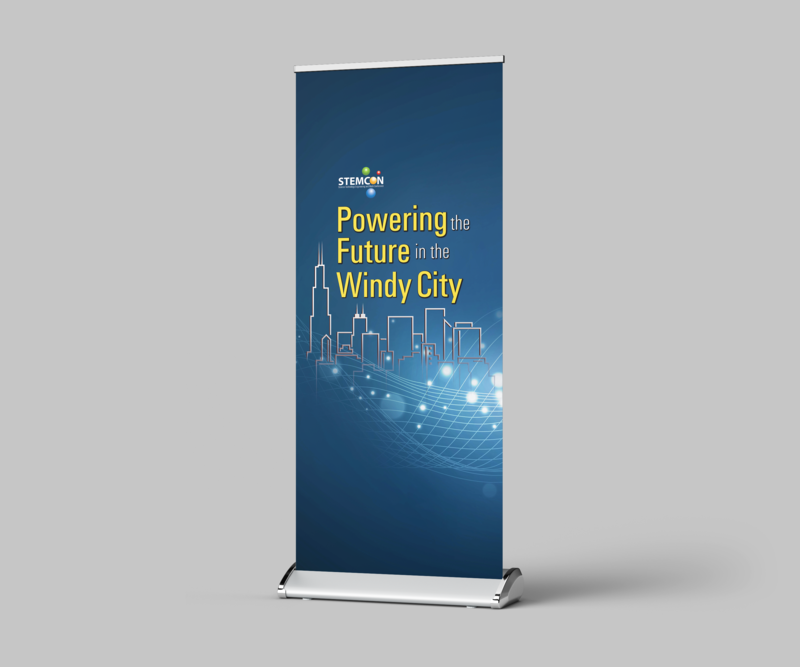 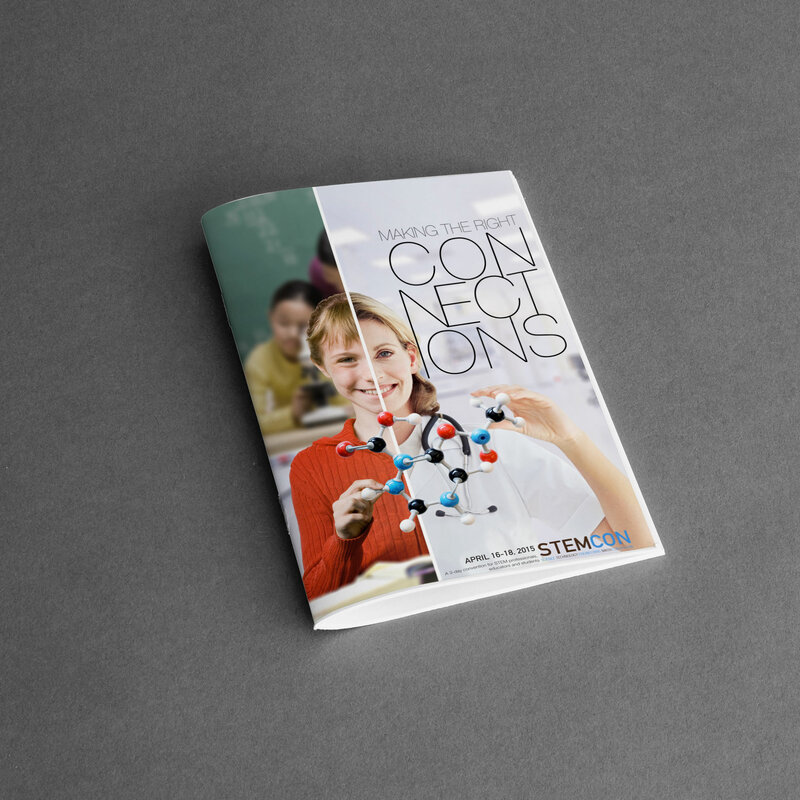 We have worked with STEMCON to develop their brand for the first five years of its existence. 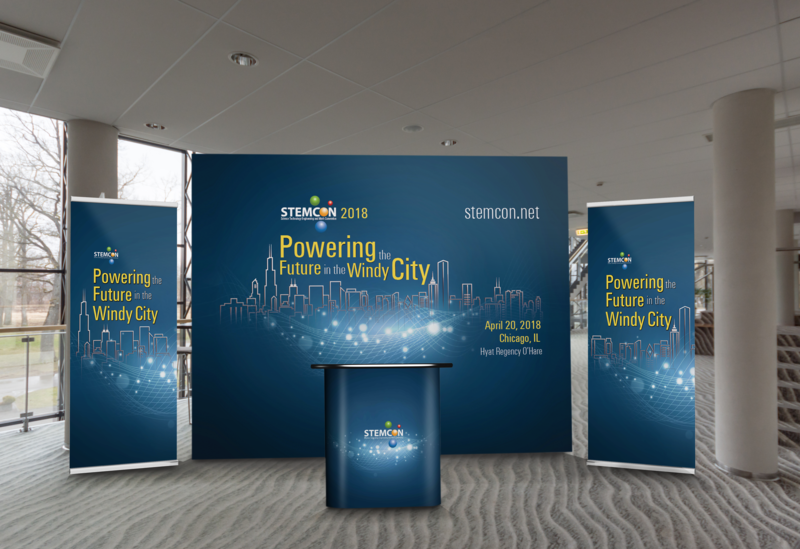 The logo for STEMCON, while simple in design, is not without thought and purpose. 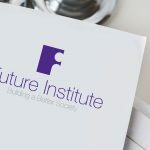 The four small atoms surrounding the ‘O’ are integrated into the logo itself, as opposed to being a separate part of it. 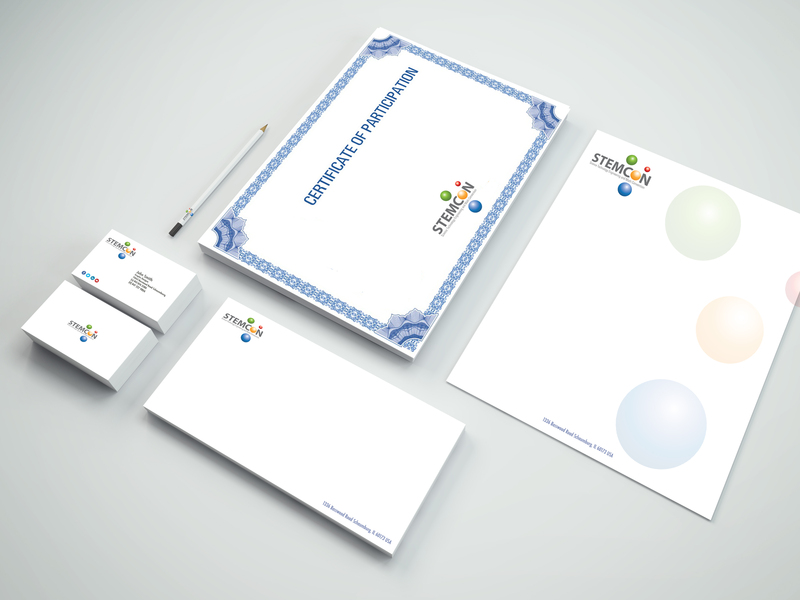 The four colors of the atoms represent the four elements of STEM: science, technology, engineering, and mathematics.